Availability: This product is discontinued and no longer available for purchase. 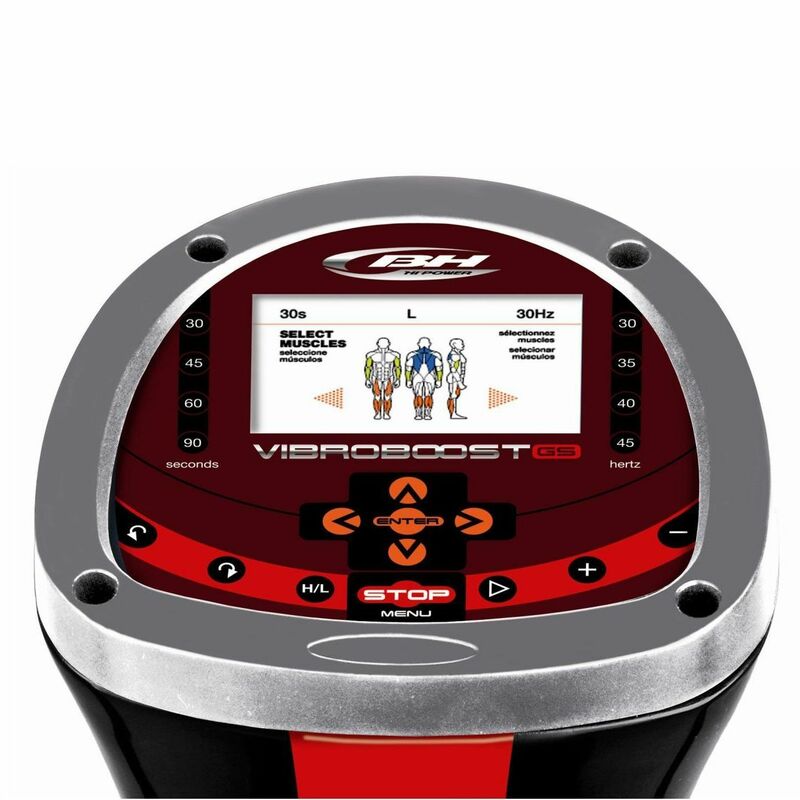 For alternatives browse our Vibration Plates department. 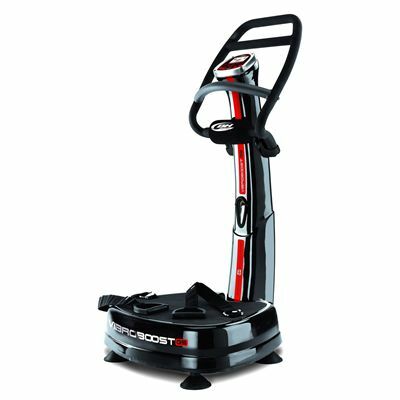 The BH Fitness YV30R Vibroboost vibration platform is a good value for money full commercial vibration plate. Thanks to triaxial movement, it helps working all muscle groups and reduce cellulitis. A variety of programmes to choose from, helps train the selected body parts and quickly achieve the desired results. The console is very intuitive and features new GSR graphics display. 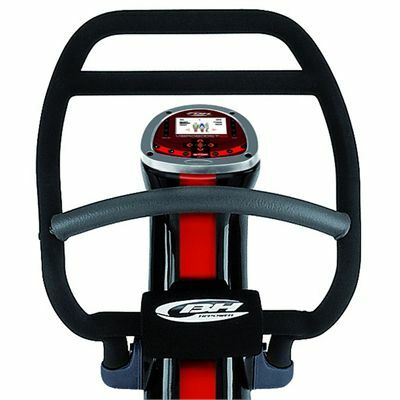 For greater workout comfort, the vibration platform has a control panel located halfway up the main column and a central handlebar, which can serve as a headrest when seated. The vibrating platform comes with 10mm thick yoga mat and fitness mat. To help the user introduce variety to the training, a training guide and a poster with 20 examples of exercises are also included. for submitting product review about BH Fitness YV30R Vibroboost Vibration Platform.